In 2004 we saw an opportunity to form a distinctive office of committed, experienced and creative agents. We opened Atlantic East Real Estate in January 2005 at 8 Williams Lane with five professional and expert agents and extremely capable support staff. 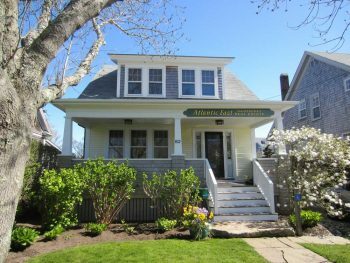 With the market at an all‐time high in 2007, we made a strategic move to re‐locate to town and in 2014 purchased and settled at 82 Easton Street. 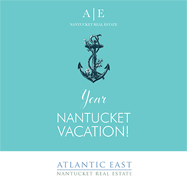 Always looking ahead, in 2011 we purchased the coveted URL: NantucketRealEstate.com and the company, Nantucket Real Estate and changed our name to Atlantic East Nantucket Real Estate. Since then we have had the great fortune to attract the best agents on island to grow our company while sticking to core values of integrity, professionalism and treating others as we would wish to be treated. Which seems to be working!